Jeremy Corbyn drew on the historic struggles of the Labour left and new social movements to power his successful party leadership bid. 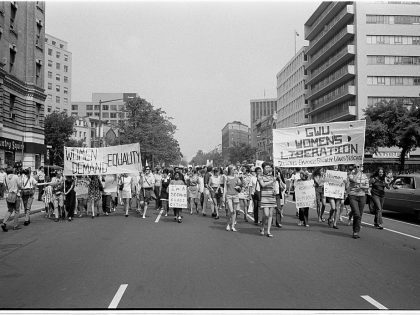 Feminism provided me with the tools to work toward a new kind of socialism. 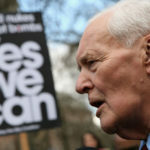 Tony Benn really did pose a danger to the British establishment; because he continued, even after Thatcher and Blair, to inspire those pushing for radical change. 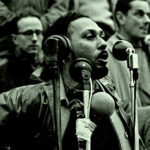 Remembering the power of Stuart Hall’s being and thought.